The SoftBank-Uber deal, which was set to close the deal anytime soon, might not even happen. SoftBank CEO Masayoshi Son said on Monday he could still walk away, and perhaps even invest in Uber’s rival Lyft Inc.
“Depending on the price and conditions, it is wholly possible we could shift our investment to the other main company Lyft. It is wholly possible. We won’t know until the very end,” said Son, at a press conference following SoftBank’s second-quarter earnings. 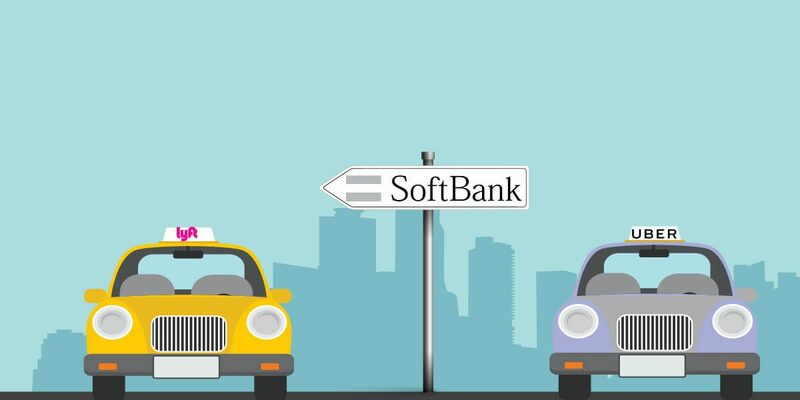 The development comes a few weeks later, when Uber board member Arianna Huffington confirmed that SoftBank has received a go-ahead from Uber board for its multi-billion dollar investment in the cab-hailing company and is set to infuse the fund. The Japanese conglomerate, which is in talks with Uber for the past few months, has plans to make the investment through its $93 billion Vision Fund and acquire between 14-20 percent in the ride-sharing company. The investment deal includes both a direct investment in the company at the last private valuation and also a secondary transaction, buying out existing shareholders at a yet-to-be-determined discount. “More than half of the stake we are looking to buy will come from existing Uber shareholders. If arriving at a price is difficult, we may decide not to buy,” said Son. Dara Khosrowshahi, Uber’s new CEO, has privately indicated support for a deal with SoftBank at the right price. His other priorities include allowing employees to sell stock more easily at a fair price, resolving the fight between Kalanick and Benchmark. Benchmark, which holds stock with outsize voting power, also supports a one-shareholder-one-vote policy. The VC firm and other investors worried that SoftBank could help Kalanick retake the reins through the purchase of super-voting shares. According to earlier reports, besides SoftBank, investment firms General Atlantic and Dragoneer Investment Group are also in active talks with Uber. The three investment firms can invest at least $1 billion in Uber at a $69 billion valuation, while buying as much as $9 billion in shares from existing investors. Benchmark was approached by SoftBank in June about a potential investment and met with founder Masayoshi Son in July in the Bay Area. But the VC firm stalled the process once it began tangling with Travis Kalanick. In September, venture capital firm Benchmark, one of Uber’s largest shareholders, sought a guarantee from SoftBank that it would reject reappointing Kalanick as CEO and block his appointment as chairman of the board or head of one of its subcommittees. Benchmark had led the ouster of Kalanick in June.